Ben grew up on a farm near Pretoria in South Africa. He always had a keen interest in nature as a youngster. From school days he joined adventure groups. 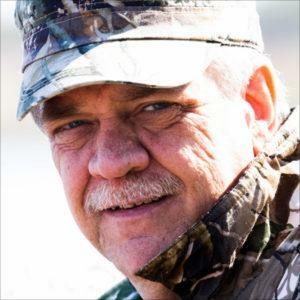 Ben is a keen hiker, fly-fisherman and avid birder. 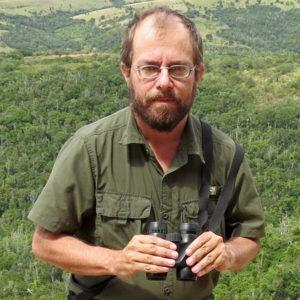 Rihann has been birding for the last 30 years. 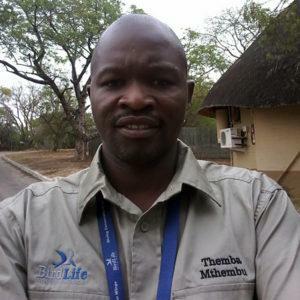 He is working as an Avifaunal (Birds) Specialist and Global Information System (GIS) technician. 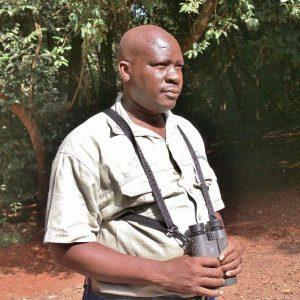 He is one of the top birders in the country when it comes to identification of birds. 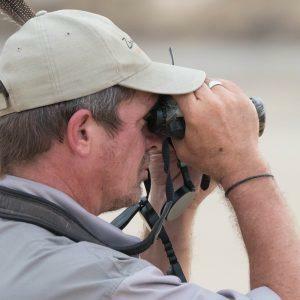 Born and bred in the Eastern Cape, Port Alfred resident Tim Cockcroft has had an enthusiasm and passion for birds for over 30 years. Right from his early birding days, an interest in bird calls was evident.